After many months of development and fine tuning we are pleased to introduce the new look Halo Vapour Co. cartridges. 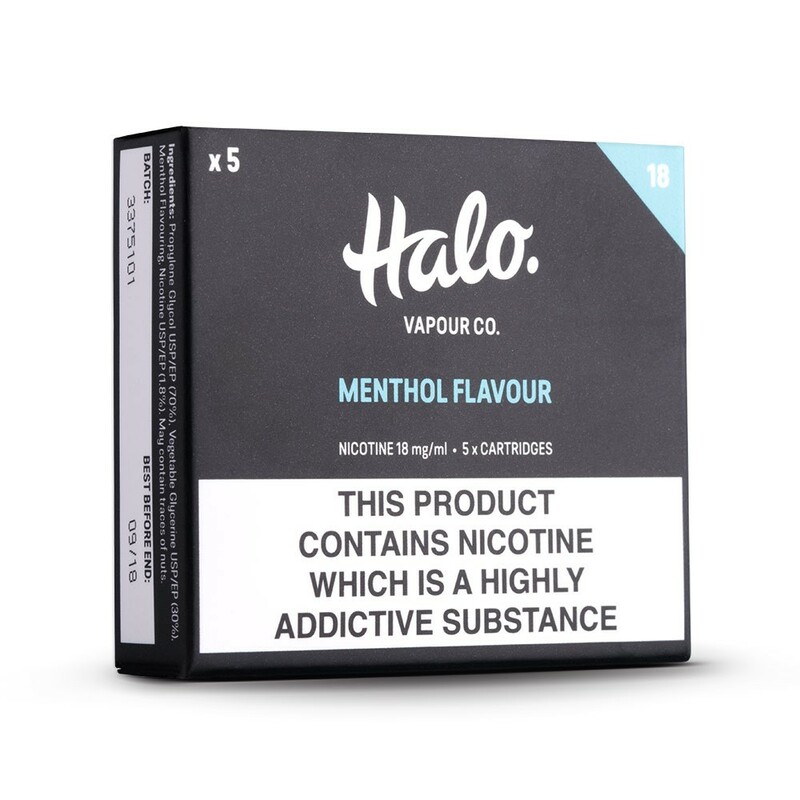 Filled with the same high quality, UK manufactured and tested e-liquid that you'll find in our 10ml bottles, these come with a VG:PG ratio perfectly adapted for cigalike cartridges. Experience the smooth, refreshing taste of menthol. 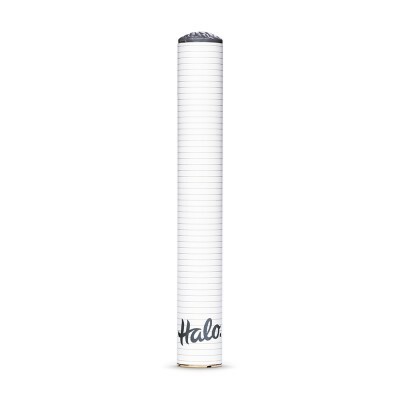 A classic taste which is perfect for those former menthol smokers. 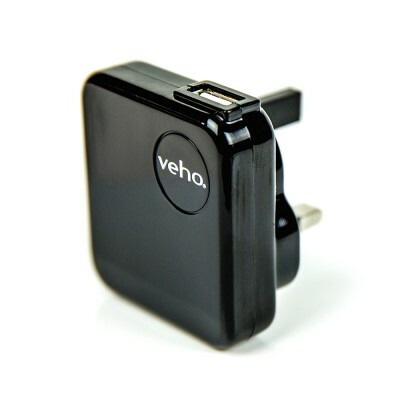 Designed for use with the Halo electronic cigarette battery, these are also a great alternative to VIP e-cigs. 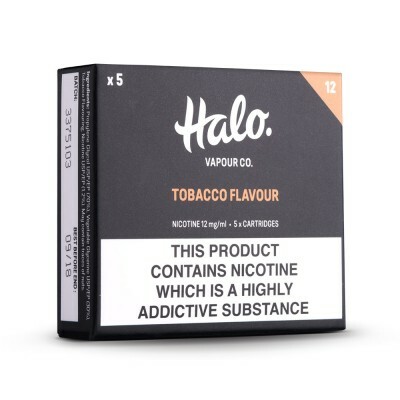 In the new Halo Cigalike you’re getting the benefit of our exceptionally tasty e-liquid blends, carefully developed and perfected by our team of flavour experts, and subject to the very strictest quality and safety testing. 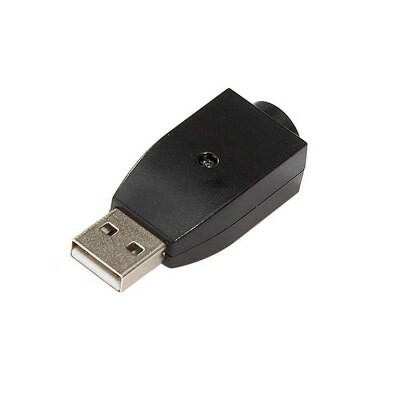 All with the familiar convenience of a replaceable cartridge that you’re used to and best of all... at no additional cost (per ml) from our existing cartridges.